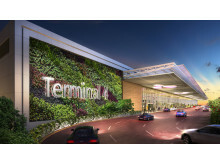 Singapore Changi Airport unveiled today its latest themed garden that boasts a dramatic display of vibrant colours and interactive technology – a first for Changi Airport, which has pioneered the concept of airport gardens since its opening in 1981. 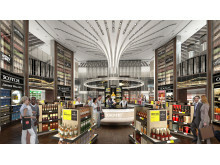 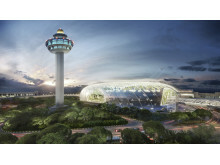 Singapore Changi Airport unveiled today its latest attraction that blends avant-garde design with interactive technology, allowing travellers to share their photo and video memories instantly and to retrieve them on subsequent visits to the airport. 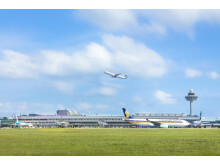 Singapore Airlines has signed a memorandum of co-operation (MoC) with Changi Airport Group and South African Tourism to promote travel to South Africa. 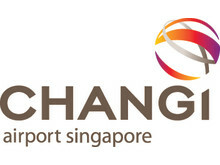 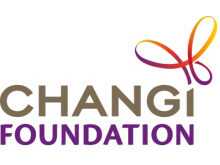 Changi Airport Group (CAG) is pleased to announce the return of SWISS to Singapore Changi Airport today. 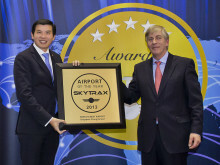 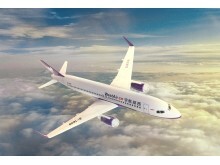 The Switzerland flag-carrier will operate daily Zurich-Singapore services. 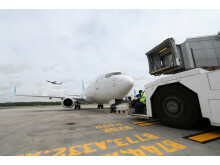 Golden Myanmar Airlines will begin daily services connecting Singapore via Yangon to Mandalay, the financial capital of Myanmar. 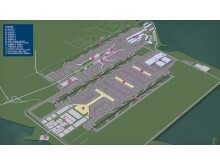 Mandalay is a new city link for Changi Airport and brings to 47 the number of cities in Southeast Asia that Changi Airport is connected to. 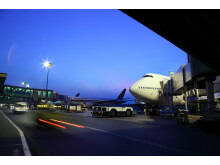 The new service by Golden Myanmar Airlines further enhances Changi Airport’s position as a key gateway to the region.